Probate is a court-supervised process of transferring a deceased person’s property. A family trust is often created to pass property to specified beneficiaries of the trust without the necessity of probate. Although a family trust can end up in probate court if the terms of the trust, or circumstances under which the trust was created, are challenged, these challenges are fairly rare considering the number of family trusts that are created. By substantially reducing the possibility of probate, transferring property into a family trust saves the time and expense associated with the probate process. As with a family trust, a co-ownership property arrangement may also avoid probate, but whether probate is required upon the death of a co-owner depends on how the co-owners held title to the property. 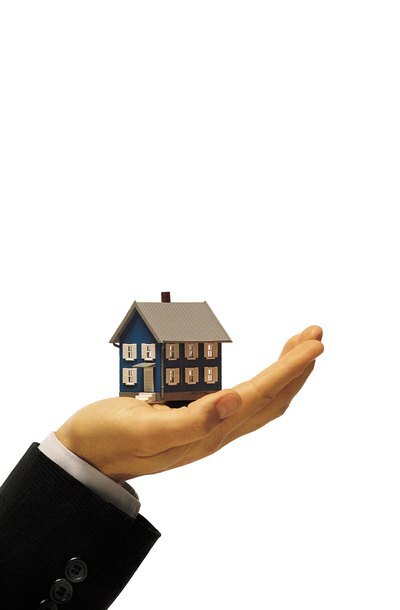 A common form of co-ownership is joint tenancy. Under a joint tenancy arrangement, the surviving joint tenant automatically inherits a deceased joint tenant’s property interest, thereby avoiding probate. Probate may be required, however, when the last surviving joint tenant dies, since there are no other joint tenants who can take the property. Tenancy in common is also a common form of co-ownership. Unlike with joint tenancy, a co-owner’s share does not automatically pass to the other owners upon death. A tenant in common is free to leave her share of the property to virtually anyone. In this case, the surviving tenants in common may find themselves owning the property with a stranger or someone they do not get along with. The person in charge of a family trust, called the “trustee,” may transfer or sell trust property so long as the authority for doing so is expressly stated in the terms of the family trust document. If the family trust has two or more trustees, all trustees must usually agree to sell or transfer trust property. Similarly, a co-owner of property may also sell her ownership share, but a co-owner may do so without the consent or knowledge of the other co-owners. If two co-owners own the property as joint tenants, one co-owner can destroy the joint tenancy and eliminate the automatic inheritance feature. Although trusts are usually created by a written document, not all family trusts require a written document as a prerequisite to their creation. One exception to this rule is if the trust holds real estate, in which case a written document is required. Two or more persons may also own property together without a written document. As with a family trust, however, a written document is required to establish co-ownership of real estate. Co-ownership of real property is created by way of a deed. It is the deed that establishes the identities of the co-owners and specifies how the co-owners hold title. A trust may be more effective at avoiding probate than co-ownership, but creating a family trust is usually more expensive and complicated than preparing a deed.